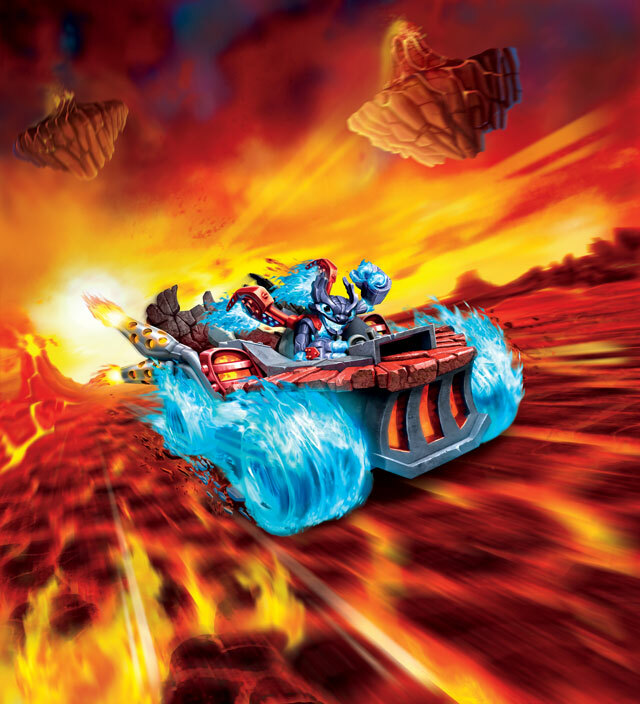 The Skylanders Superchargers unveiled on video! 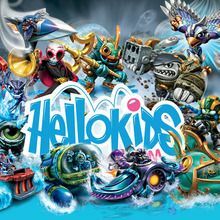 On the occasion of the release of the new installment of Skylanders, the Hellokids reporters traveled to Albany, New York to attend the presentation of the game, in the studios of Vicarious Vision . 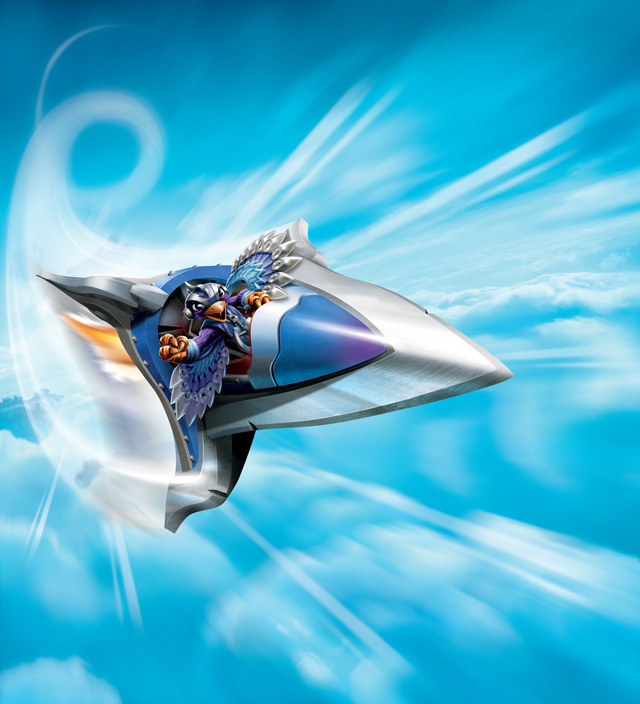 After Spyro Adventure, Giants, Swap Force and Trap Team, the main novelty of Skylanders Superchargers lies in the appearance of vehicles alongside the characters. 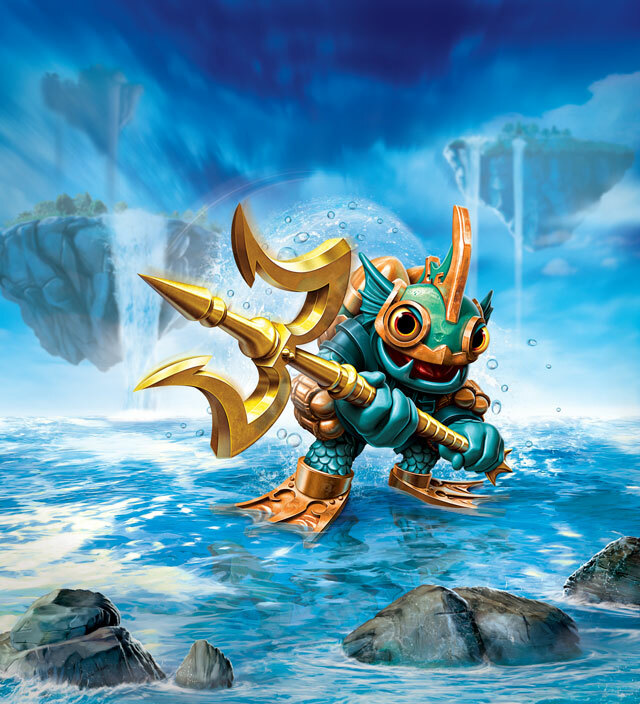 Whether on land, in the seas or in the air, each Skylanders can walk the Skylands with a vehicle "supercharge" and perform feats! 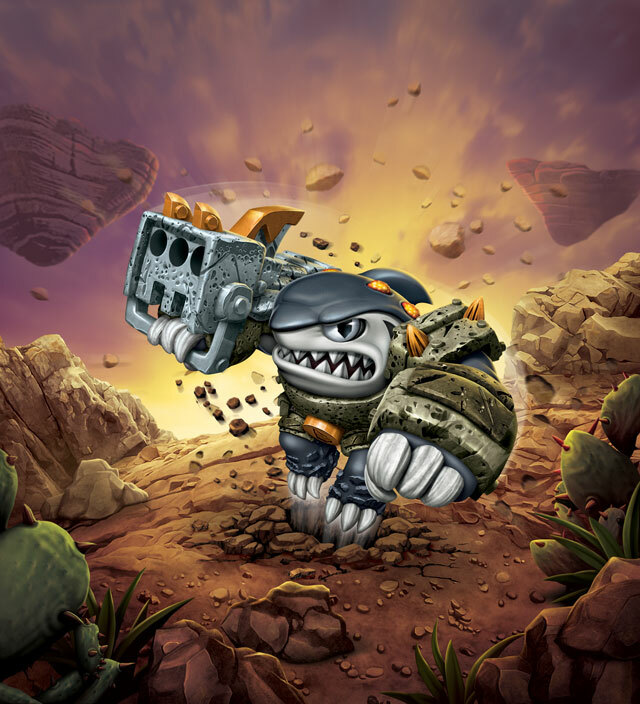 Spitfire led the dreaded Hot Streak, Blade Storm jumps in the Sky Slicer and even the well known Nintendo character Browser has the terrifying Barrel Blaster. 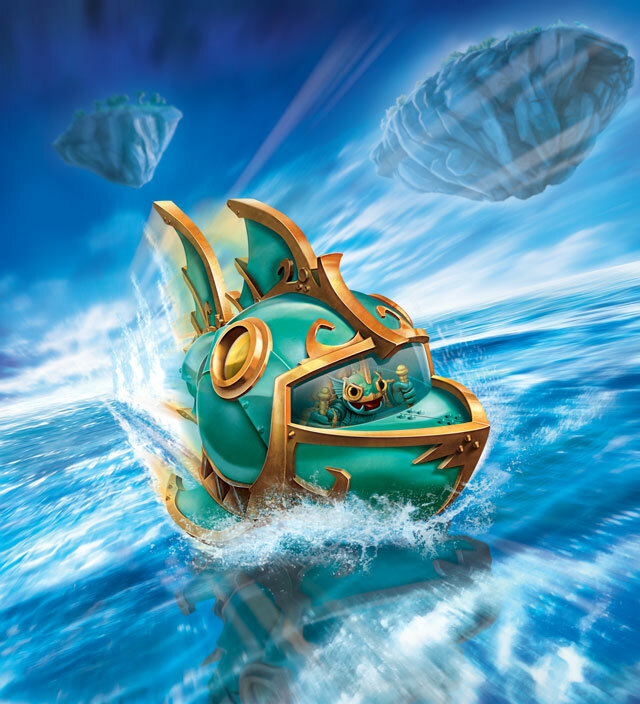 Real racing amid frenzied Skylands give new energy to the game while keeping the "essential" that made Skylanders one of the top selling video games in the world! 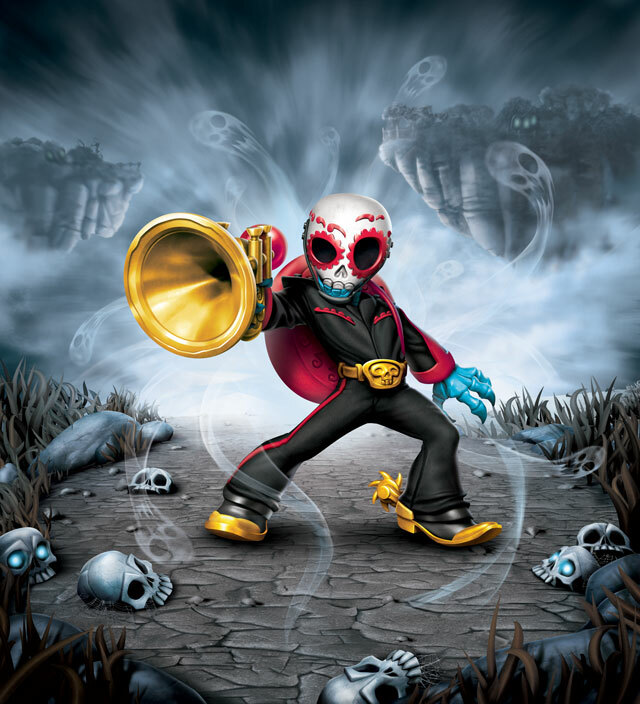 The new character that caught our attention and which has become our "darling" is the leader of a group of Mexican Mariachi Fiesta. Gorgeous ! 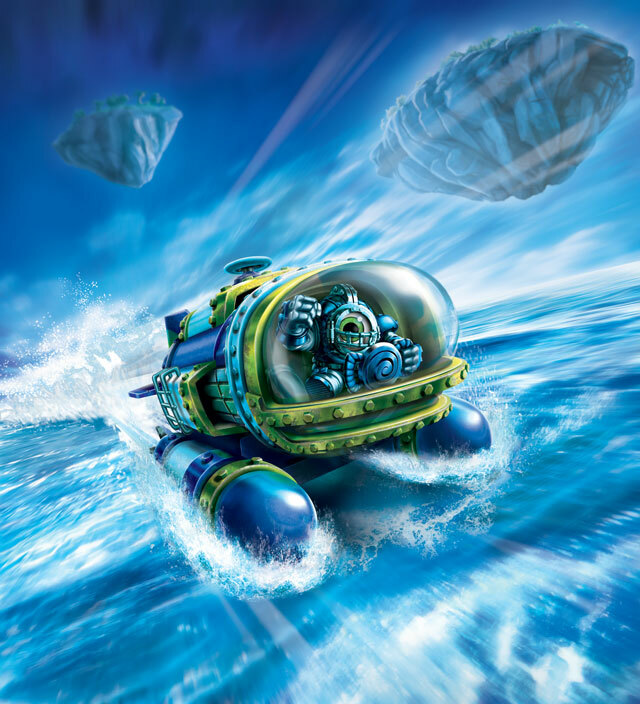 The special care given to the design and vehicle design / characters makes it attractive game before even having played. 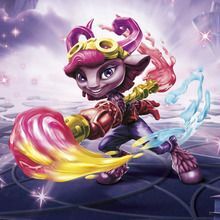 Everything has been designed by designers for each figure or vehicle can be used much like a real toy in real life and a formidable hero in the virtual world. 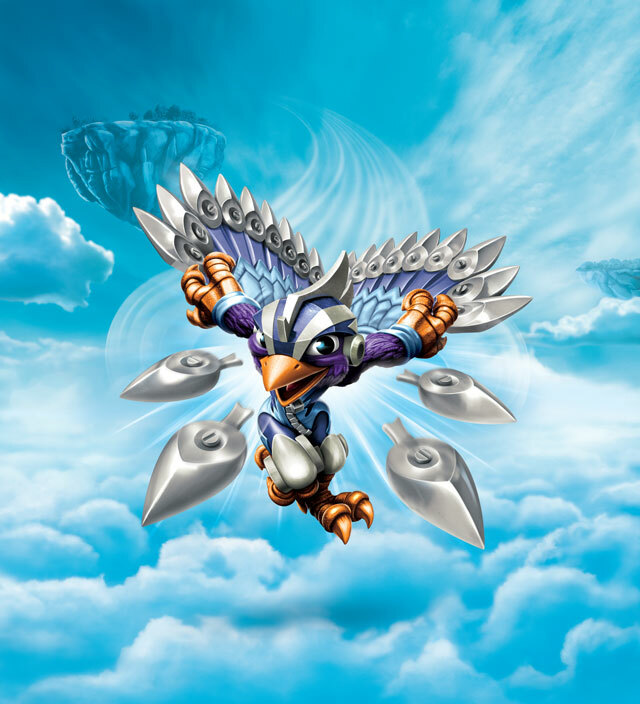 Important thing: all the characters / figures of previous versions are compatible with Skylanders Superchargers! Note also the arrival of a multiplayer mode and a racing mode which makes the game even more addictive! 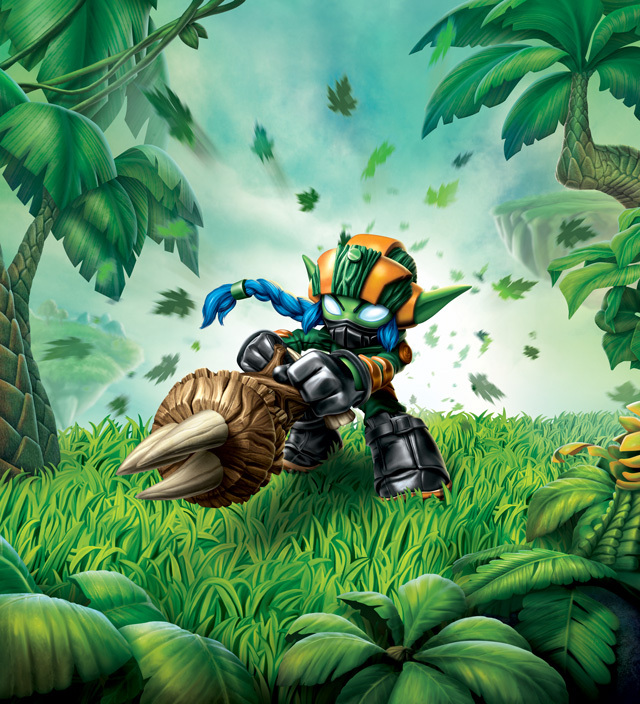 In total it is 20 new characters and 20 vehicles that appear in the game. 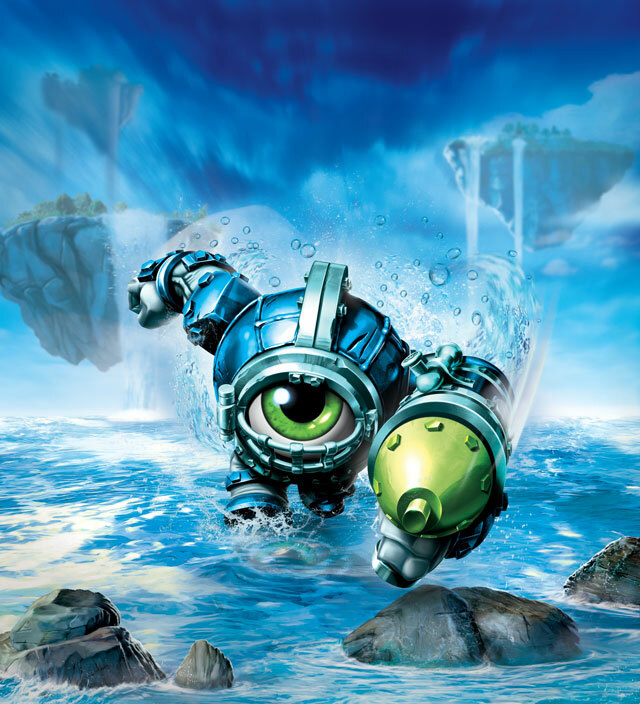 There is even talk of a level essentially made of giant but chuuut. 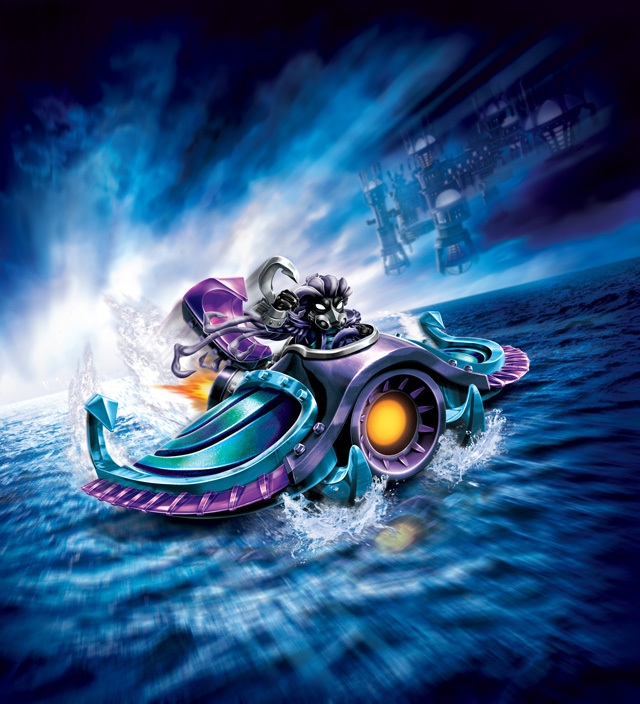 Wealth levels, the exciting parade tables and a total immersion in this universe are sometimes a little goofy that once again competitors at Lego or Disney have much to do to join this pioneer of the concept of "toys to life". 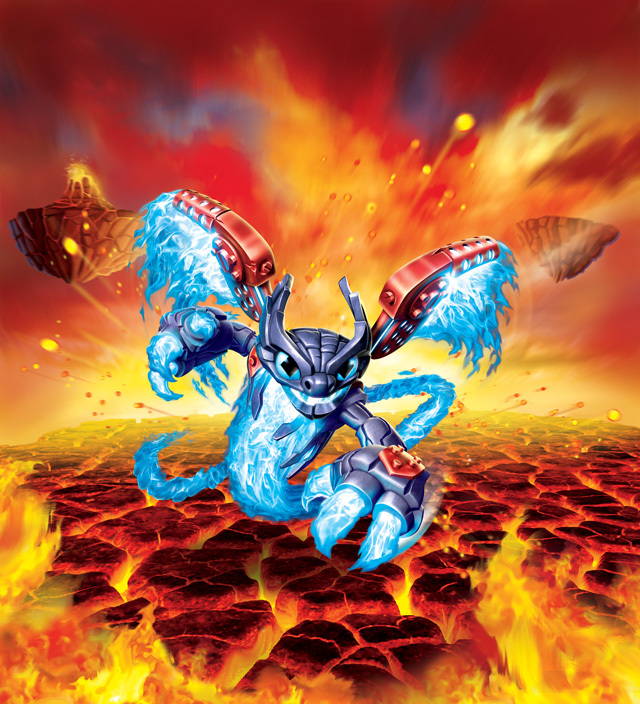 Check out Skylanders coloring pages, videos, games and funactivities to enjoy from Hellokids.